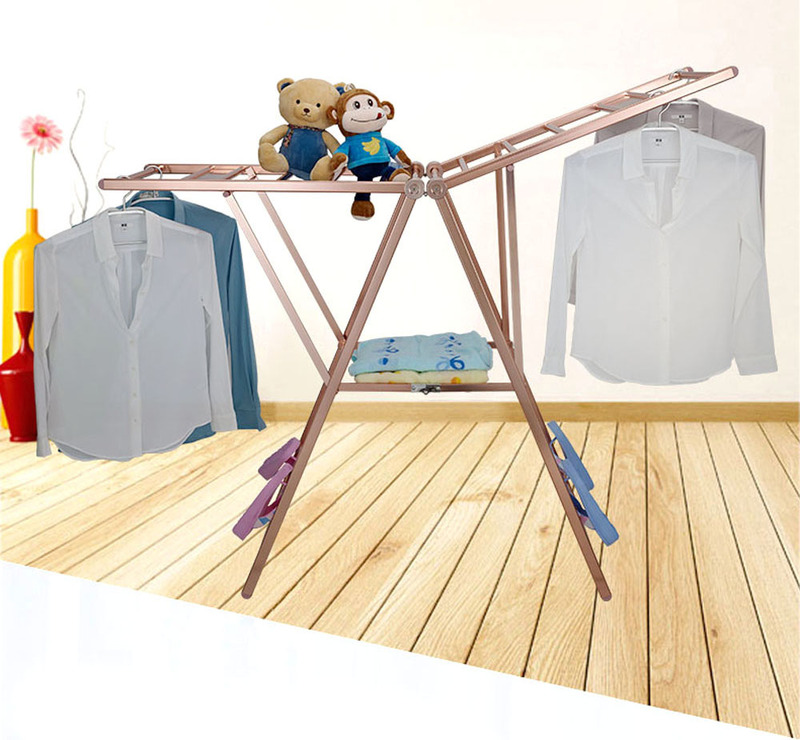 Cloth hanger are enough for the family's clothes to dry. 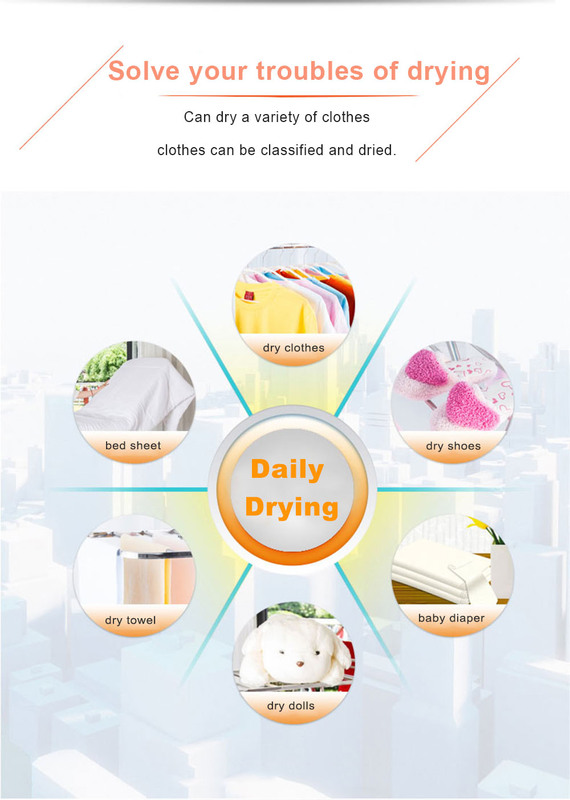 Can be dry separately, the baby's resistance is weak, parents and baby's clothing should be separately dry, this is the correct way to dry. 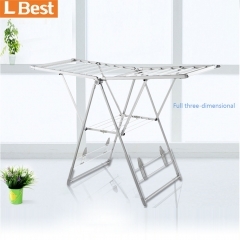 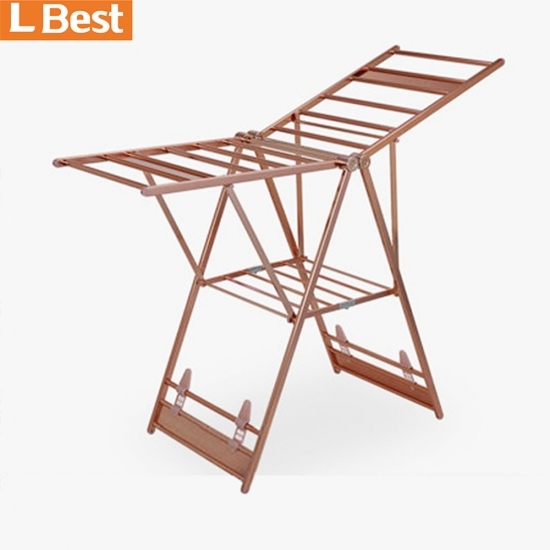 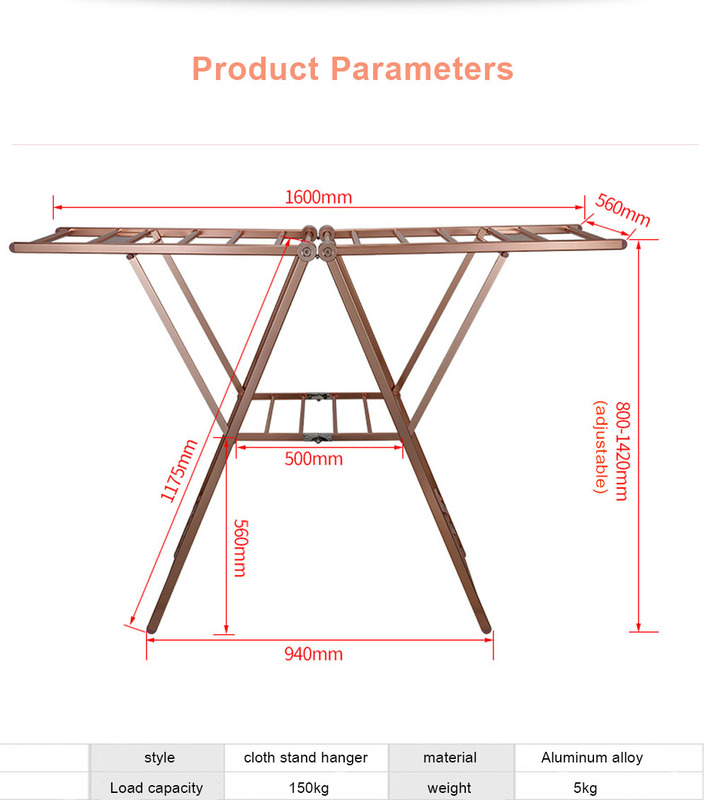 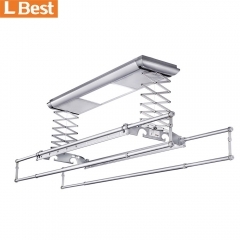 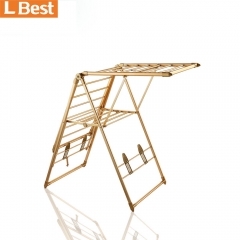 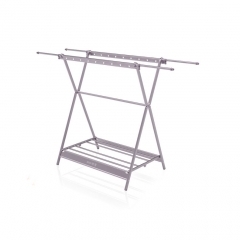 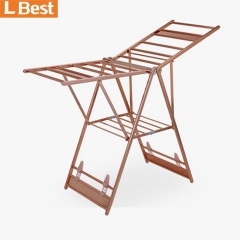 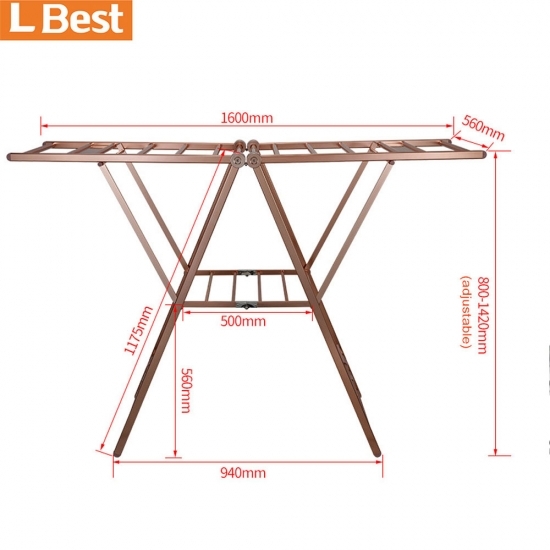 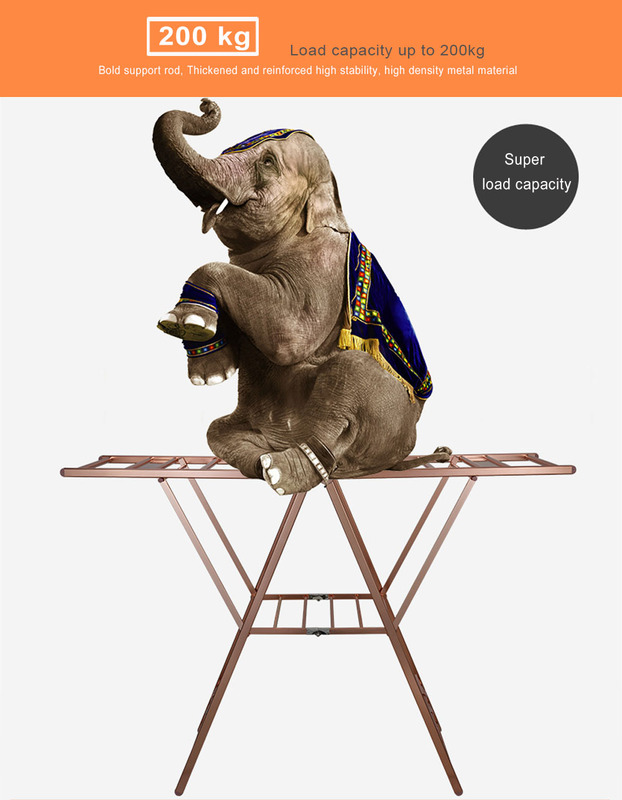 A multi-purpose cloth rack from the top brand manufacturer LBest. 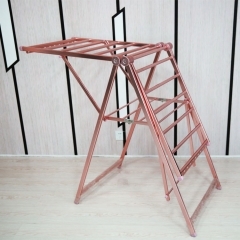 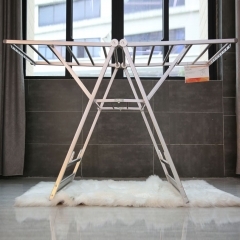 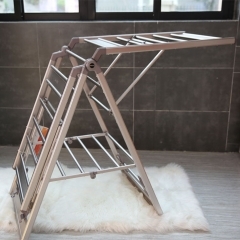 The super-strong metal texture of the clothes dryer stand surface because of our use high-grade Aluminum alloy processed polishing, plating, shock light surface preparation. 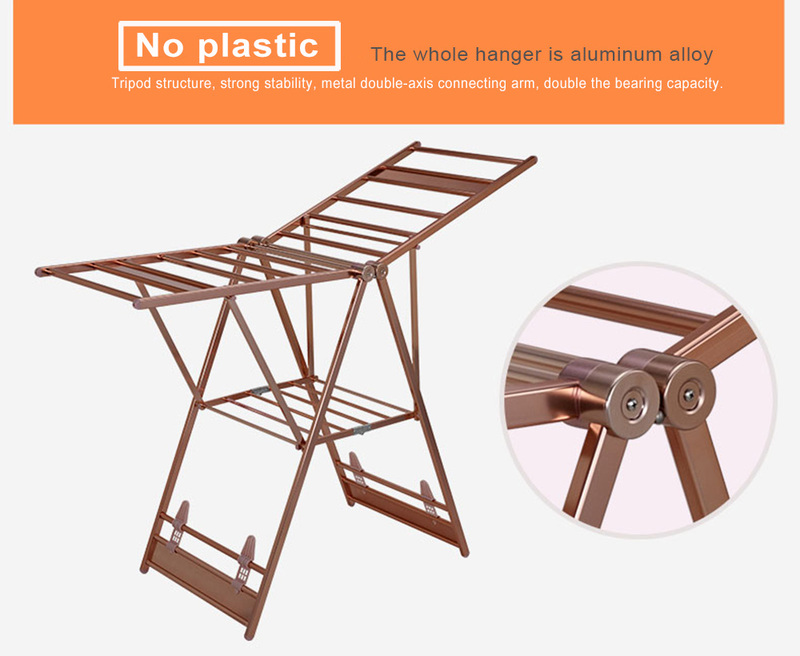 Make the product a full luxury temperament.Factory not only for material selection and surface treatment of metal materials very carefully. 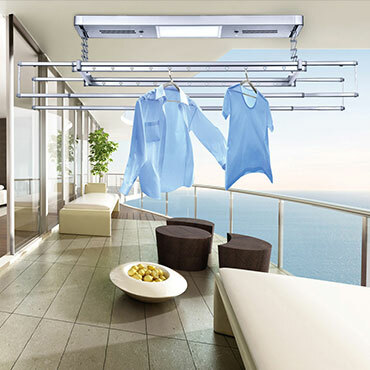 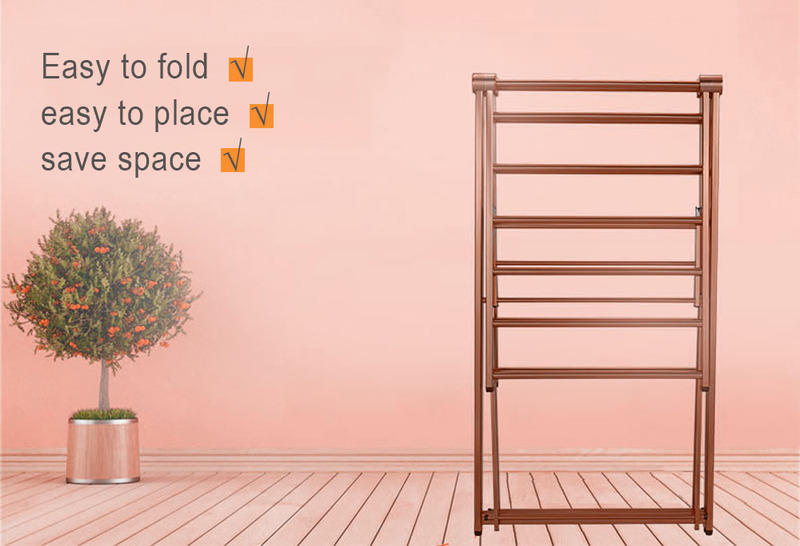 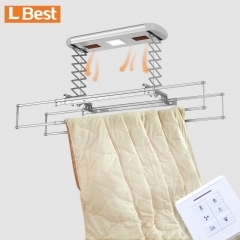 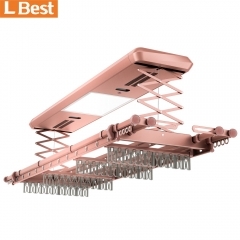 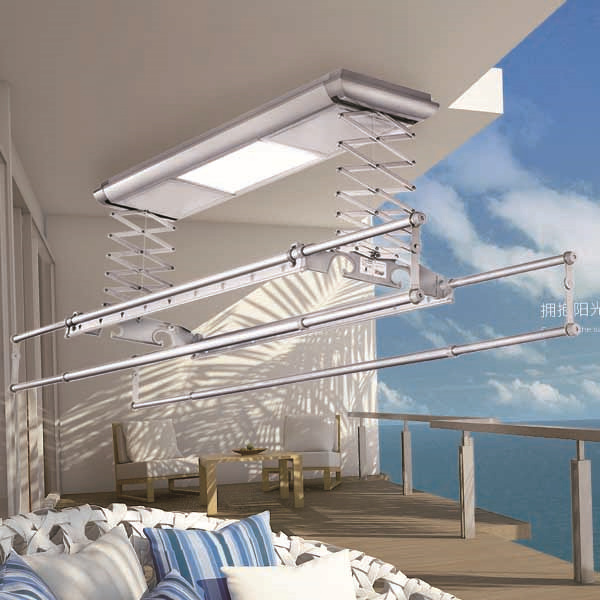 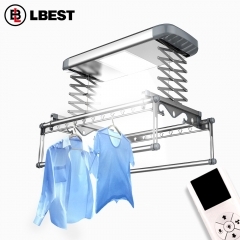 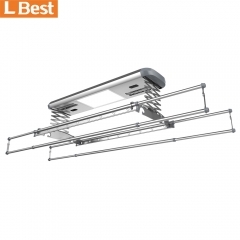 Lighting/ heat drying/ fan drying / The balcony clothes drying rack is controlled to up and down by remote control, and it is easy to dry. 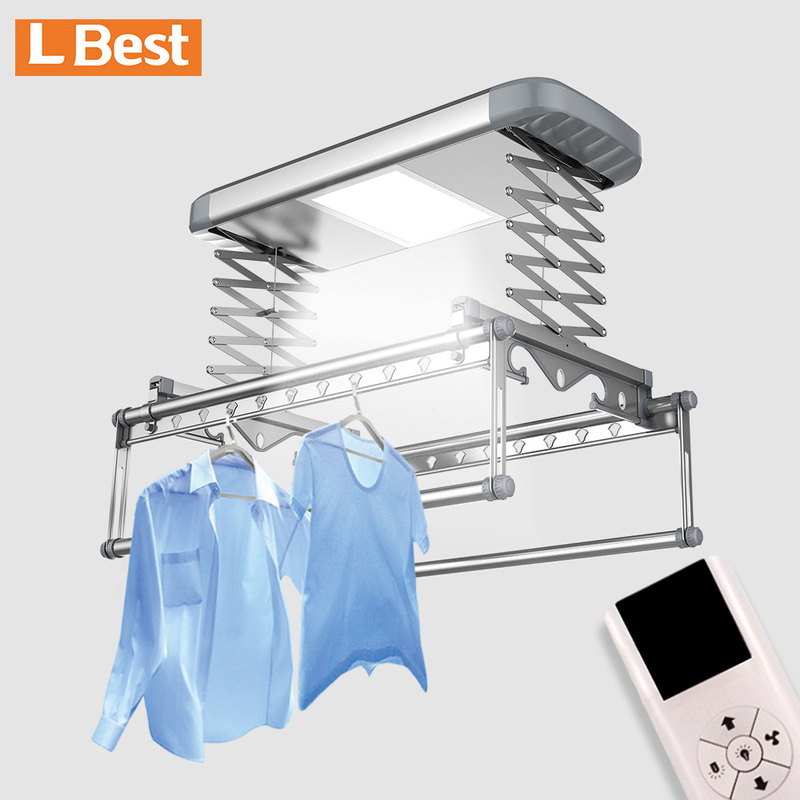 Auto Clothes Drying Racks are rapidly becoming the necessity home appliance.